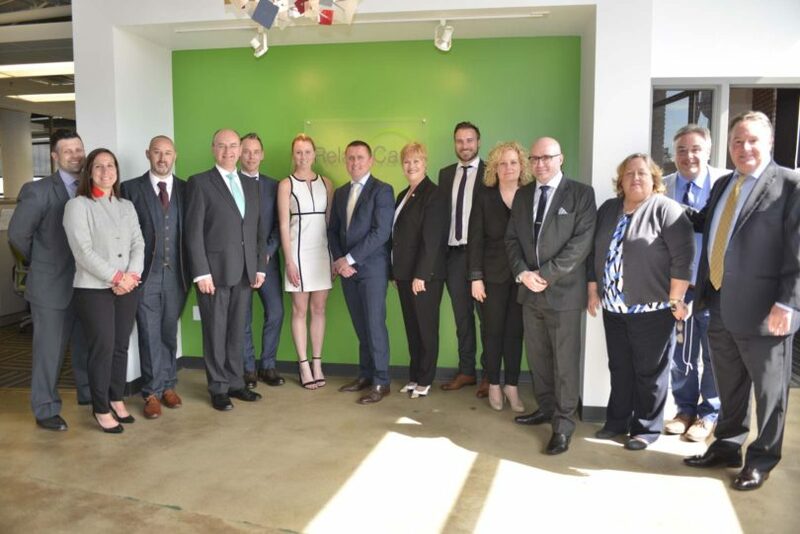 CLEVELAND (April 2017) — After successfully improving patient access and outcomes at three of the top 10 health systems in the country, Irish-American healthcare consultancy and outsourcing organization RelateCare is significantly expanding its North American footprint with the opening of its first Patient Coordination Center in the US. The new center, which is located in Cleveland, will celebrate its grand opening on April 25th and offers a range of patient scheduling services, nurse-led clinical support programs and remote best practice support services program. Cleveland was a natural location for RelateCare’s first US patient coordination center since the company traces its roots to a joint venture with Cleveland Clinic Innovations and because the city offers a strong healthcare infrastructure that includes world-class healthcare providers, research institutions and an abundant healthcare workforce. For one of the nation’s leading (top three) healthcare providers in the Midwest, RelateCare’s expertise in access to care has reduced the rate of abandoned calls by 28 percent and increased scheduling accuracy to over 98 percent, while increasing physician visits by over 12 percent. Furthermore, there was a significant impact on patient outcomes. As a result of RelateCare’s collaboration with providers to create an improved post-discharge follow-up program for patients, readmission rates have dropped to as low as four percent. Readmission rates are key performance indicators for hospitals, as healthcare providers are financially penalized under the Affordable Care Act (ACA) for unnecessary readmissions. Such bottom line results have since been replicated at other health systems across the country. For a 2000-bed hospital system in Nebraska, RelateCare was able to increase scheduled Primary Care appointments by 18 percent, leading to an increase in overall appointment revenue of 21.5 percent. 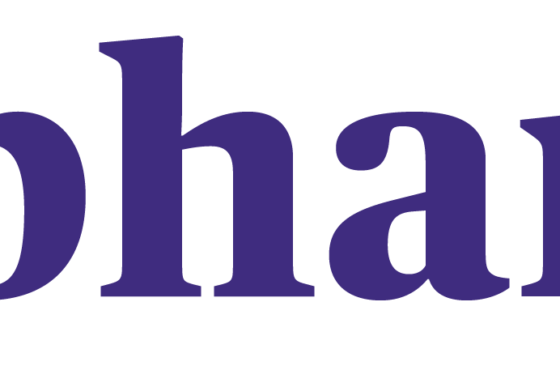 In addition, RelateCare embedded an electronic scheduling logic that meant the provider could avoid a potential 25% increase in staffing requirements. RelateCare’s unique approach to appointment scheduling not only reduces costs, it also improves physician template utilization. Often times, the difficulty in the scheduling process means that physicians have large gaps in their schedules which is a waste of time and money. Since RelateCare introduced its electronic scheduling logic, a leading children’s hospital in the south saw an increase of nearly 21% in template utilization. The company’s track record for getting patients to engage in their health has also found success in Ireland where it has effectively run numerous government-funded preventative/health promotion programs. 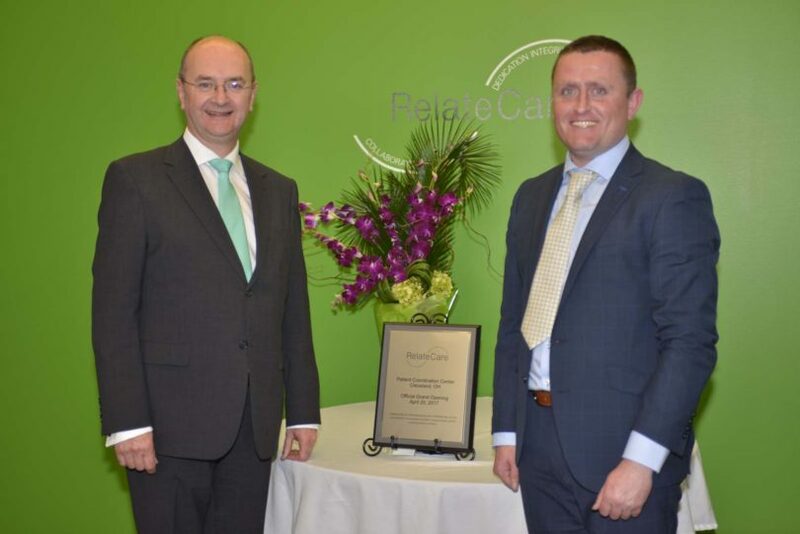 RelateCare has been successfully running a smoking cessation program in Ireland that has seen a consistent increase in quit rates year over year. In 2015, the first year, the program was responsible for a 32% quit rate, growing to 39% in 2016 and an impressive 45% YTD in 2017, well above the government target of 35%. 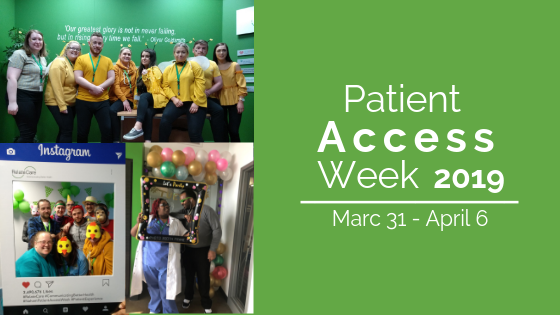 From its new patient coordination center in Cleveland, RelateCare is in a better position to market its proven patient access model to other hospitals and health providers throughout the country. The Cleveland center is just the first step of many in the company’s long-term growth plan for the US and abroad. 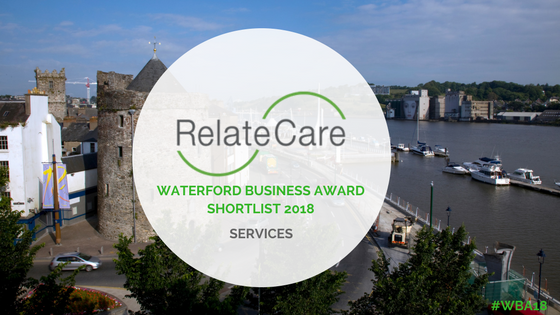 RelateCare have been shortlisted for a Waterford Business Award!